Video: Avios Hawker Sea Fury FB11 In Action! Home » Bonus Content » Video: Avios Hawker Sea Fury FB11 In Action! 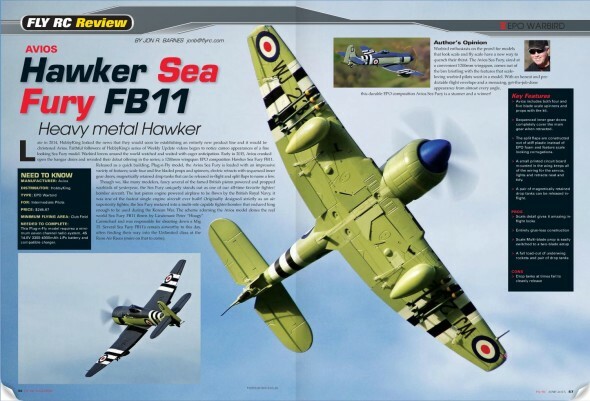 The June 2015 issue of FlyRC magazine featured the first release in the new Avios series of airplanes. We really like shooting and editing video here at FlyRC … so enjoy this Bonus Coverage short video of Avios’ exciting warbird in action!